Lori Baer New Executive Director of Port Everglades Association FORT LAUDERDALE, Florida – South Florida port industry veteran, Lori A. Baer, has been appointed Executive Director of the Port Everglades Association. 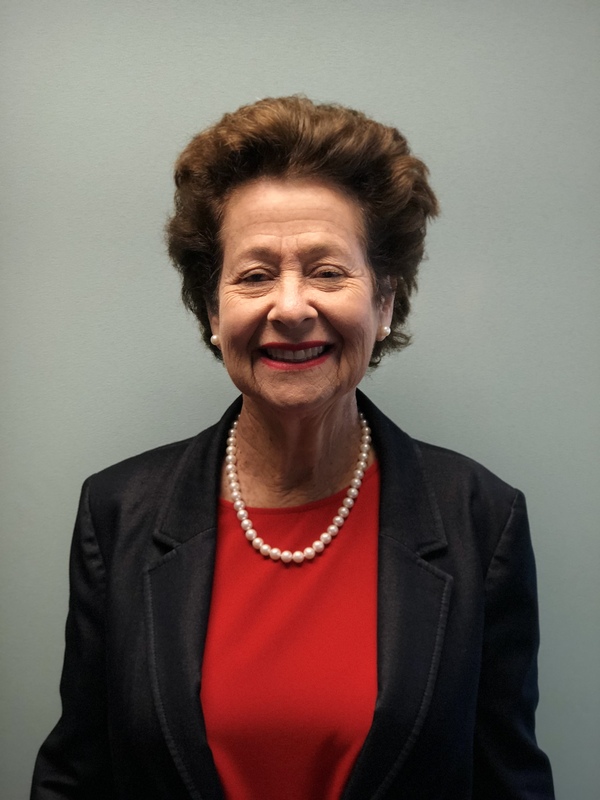 Baer, who has served on the PEA board for the past eight years, brings three decades of public- and private-sector port industry experience to her new role. Most recently vice president and ports and marine lead for the Americas at global engineering and consulting firm AECOM, Baer has served as executive director of the Port of Palm Beach, as director of industry relations at PortMiami, and as director of communications at the hemisphere-wide American Association of Port Authorities. The Port Everglades Association has served since 1979 as the leading group of businesses related to Port Everglades, representing those interests not only locally but through dynamic advocacy efforts in Tallahassee and Washington. PEA members, including officers and board members, are actively engaged in all aspects of Port Everglades commerce, from cruise and cargo shipping to towing and real estate to security and environmental services. Membership meetings typically are held the first Friday of each month.